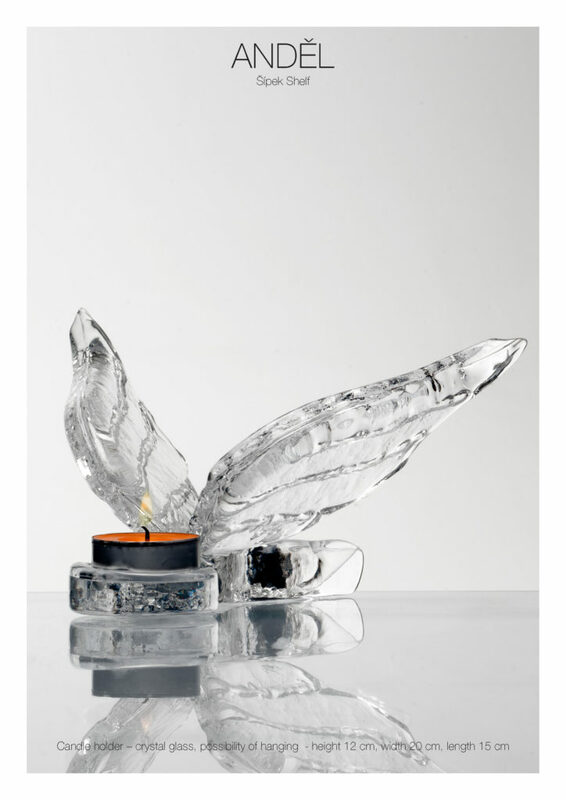 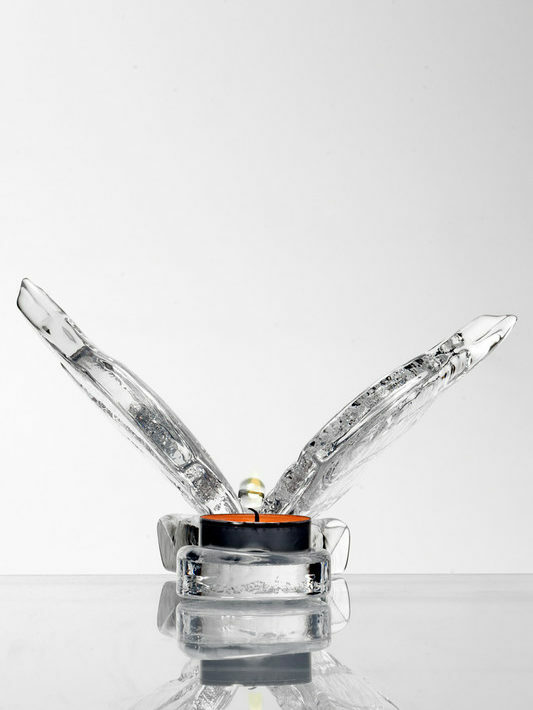 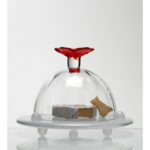 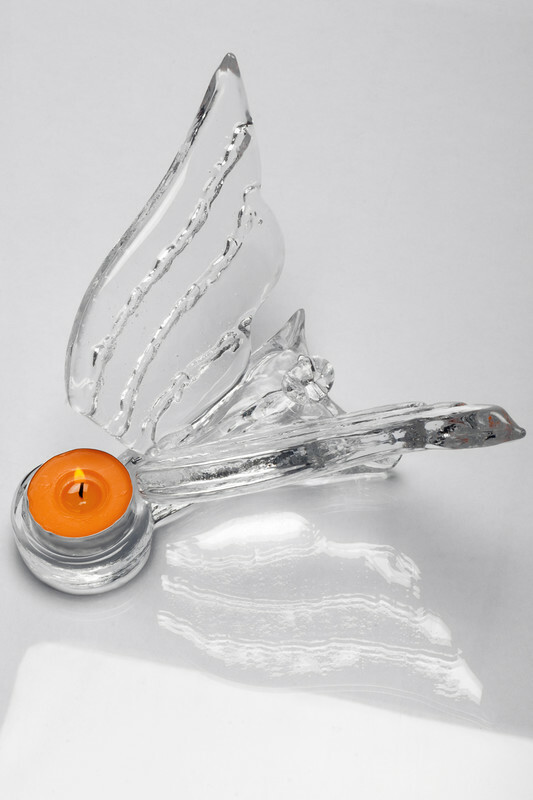 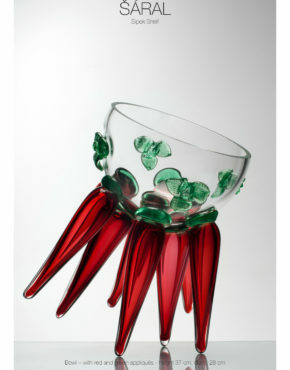 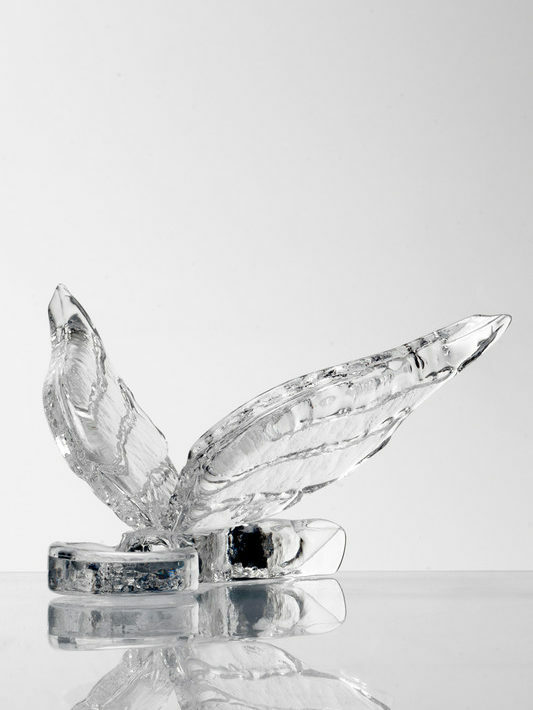 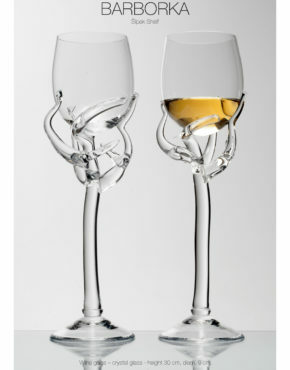 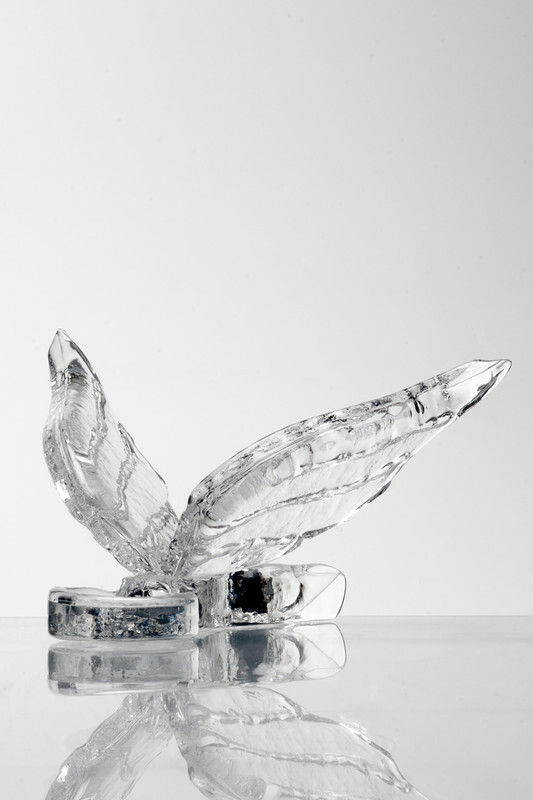 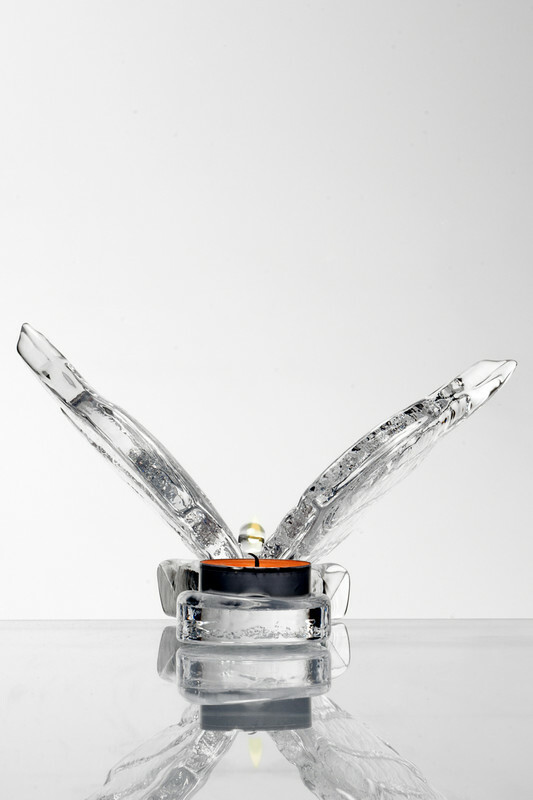 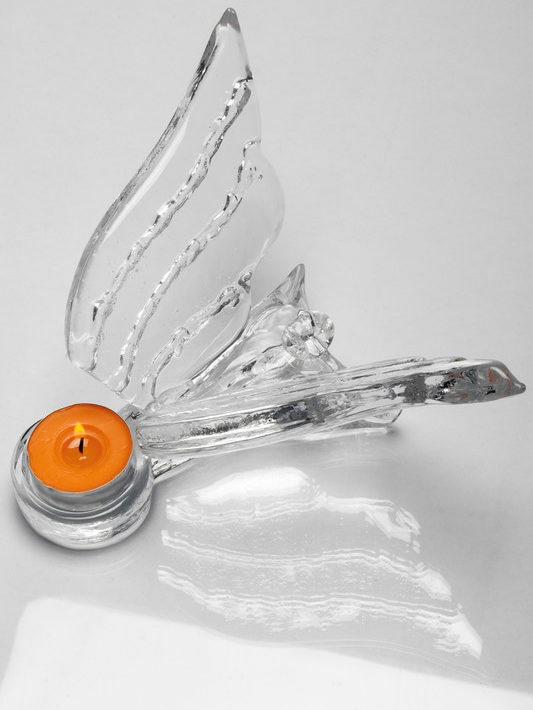 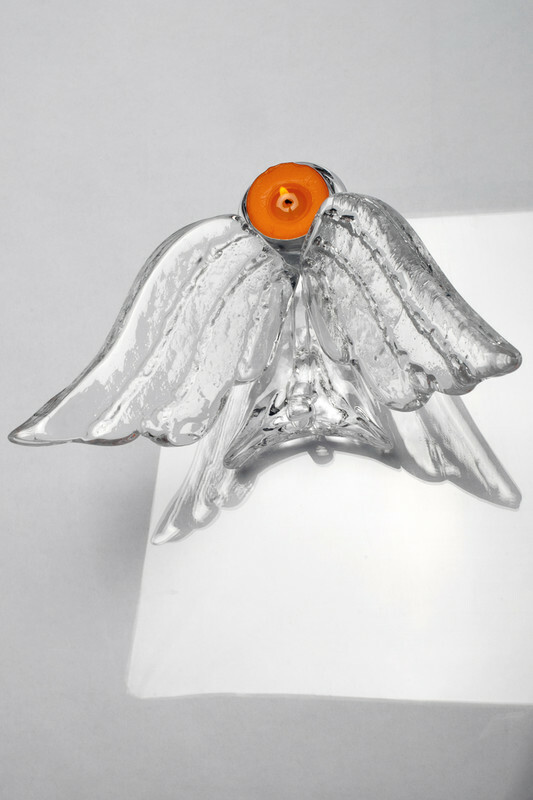 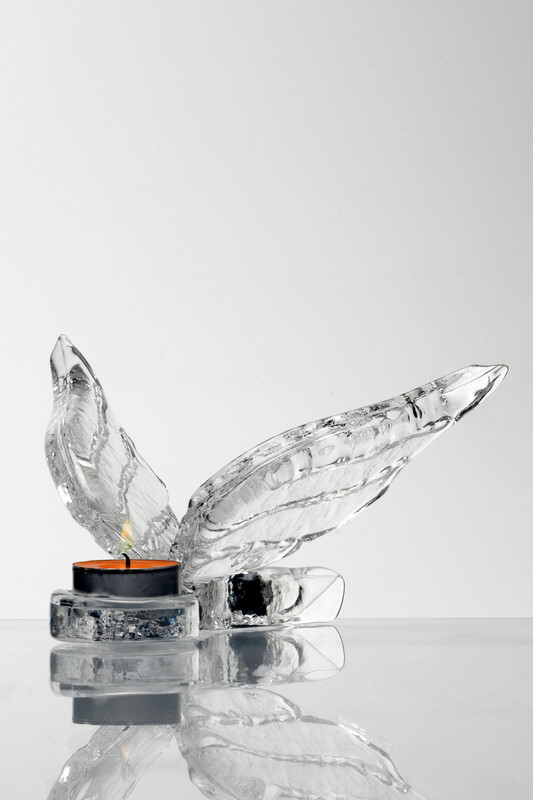 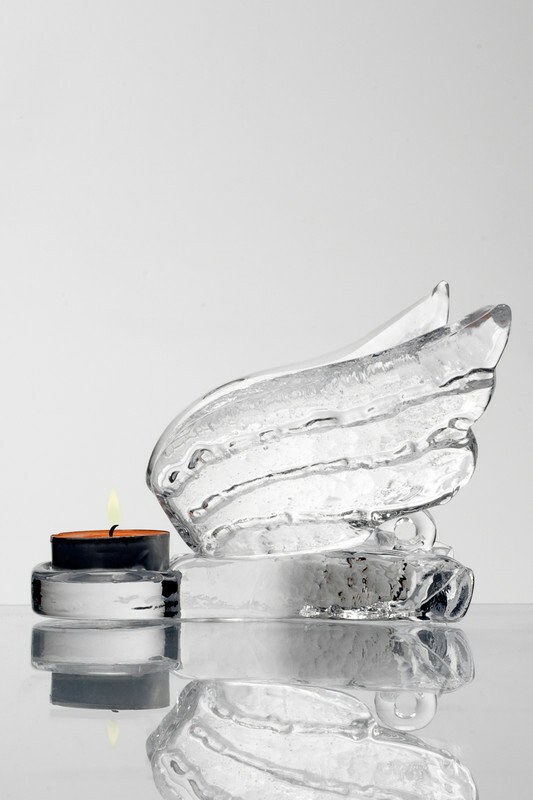 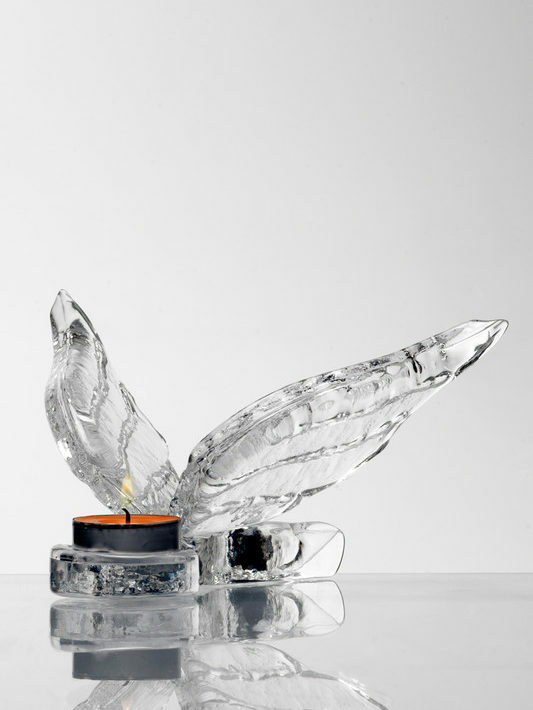 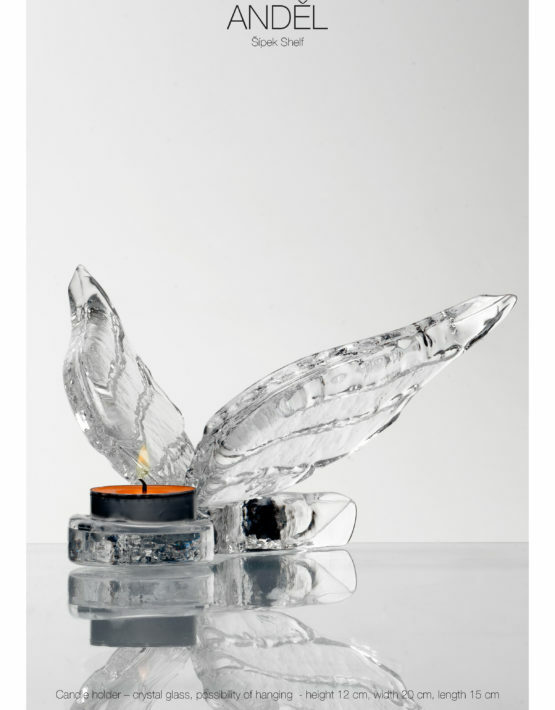 Product ID: 1865 Categories: ALL ARTWORKS, BOREK SIPEK GLASS, CANDLE HOLDERS, CHRISTMAS COLLECTION, SHELF. 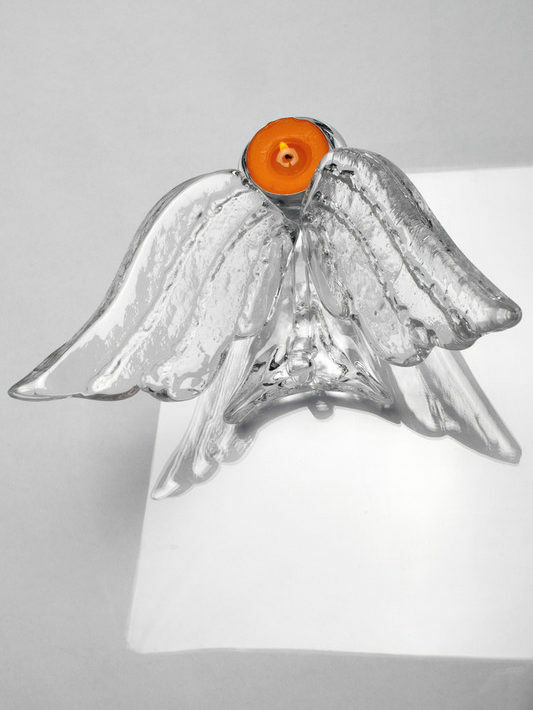 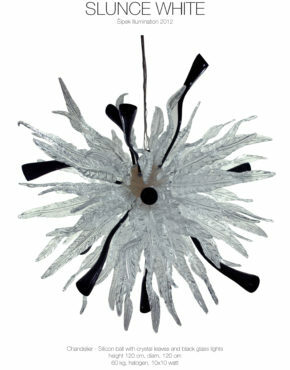 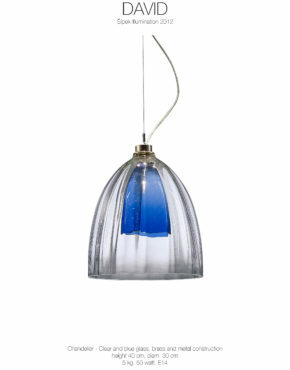 Candle holder, height 12 cm, width 20 cm, length 15 cm,possibility of hanging. 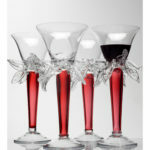 Availability 2-3 weeks. 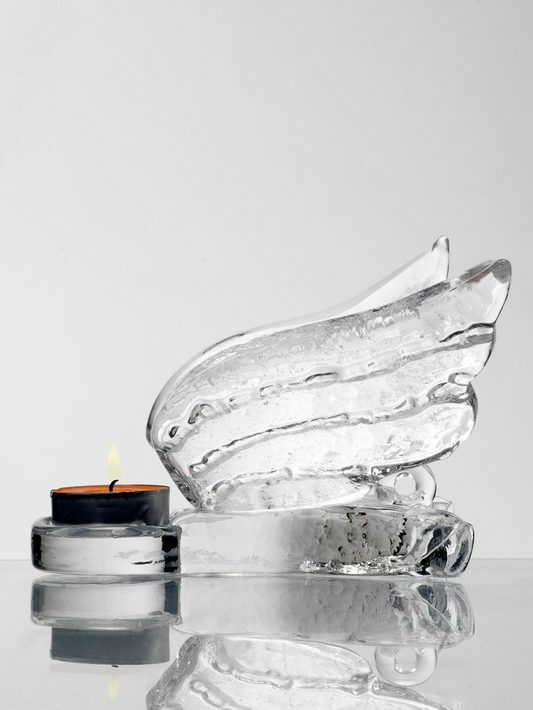 Design by Bořek Šípek.